Microsoft’s trying to redefine how we work with computers once more. 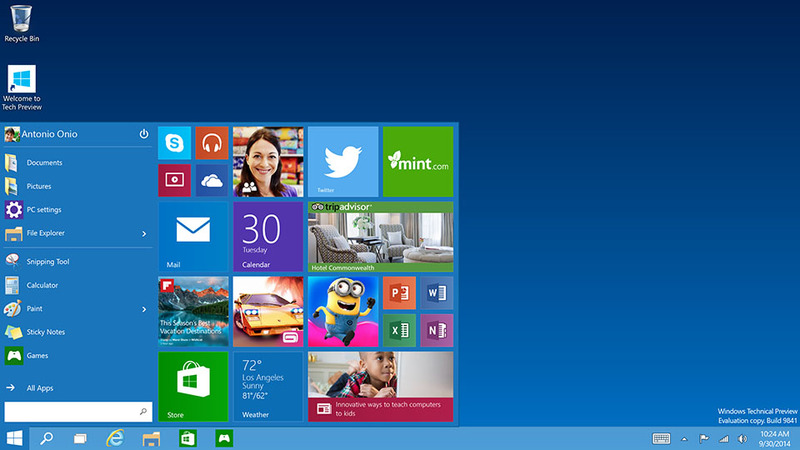 Microsoft’s next OS is Windows 10, is scheduled to ship later this year. We’re going to get a much closer look at Windows 10 at 9AM PT/12PM ET January 22nd. What is expected? We expect a more thorough outline of consumer-friendly features. We expect to get a peek at Continuum, which modifies how Windows 10 looks and feels based on how you’re trying to interact with it. If you are running Windows 10 on a tablet, you will see a different interface than if you are using Windows 10 with a keyboard and mouse. Rumors are for a new lightweight browser that will live alongside Internet Explorer. Of course there will be the usual User Interface tweaks, some large and some small. Stay tuned… This is sure to be fun!